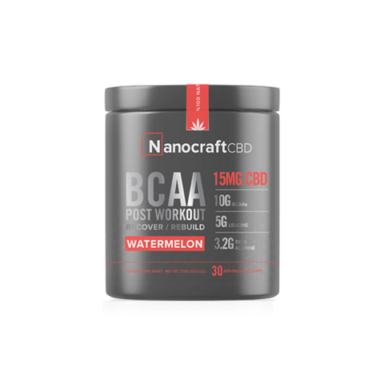 CBD supplements are designed to help increase your muscle health and lower the negative effects of free radical oxidants. 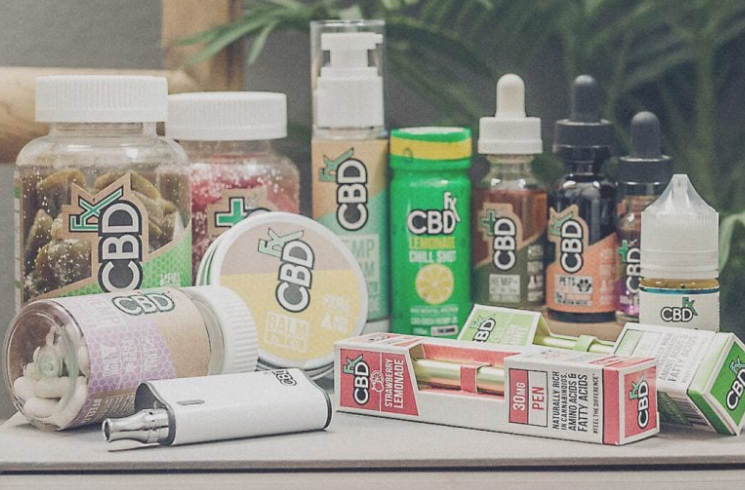 CBD supplements are offered by a number of the top CBD brands in the hemp and cannabis industries. With such great brands making CBD supplement products you’re sure to find a health product that fits your lifestyle. 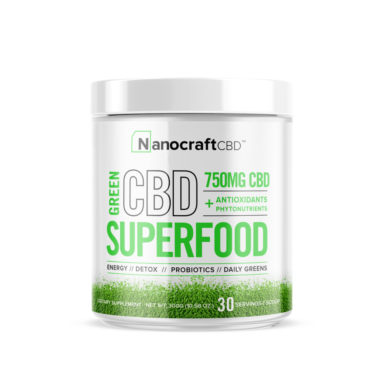 Browse our listings of best CBD supplements below.